Stylized Christmas tree vector design for your holidays and festive themes. 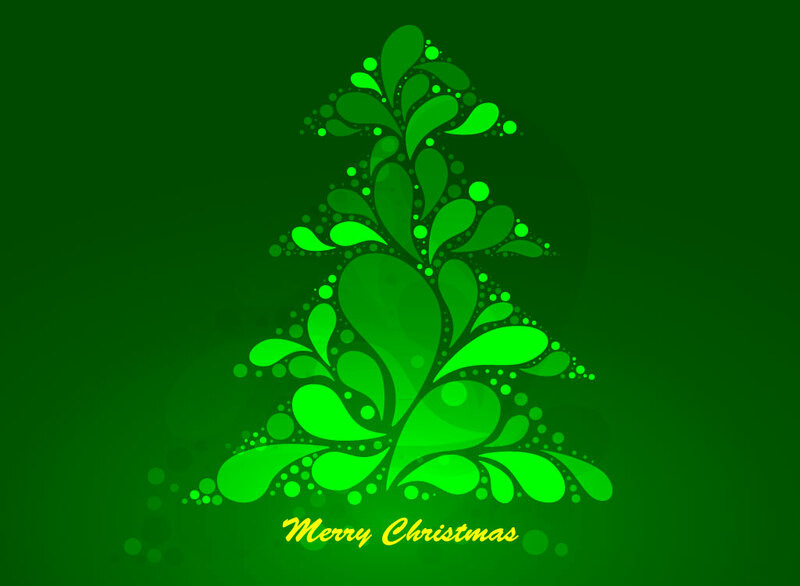 Download this cool Christmas tree design for your holiday needs. A series of liquid drops make up this stylized tree with the words “Merry Christmas” centered below. A ready made greeting card or holiday party invitation ready for your personalized message. Tags: Christmas, Drip, Gradient, Green, Holidays, Liquid, Noel, Splash, Tree.